Hailing from Tetovo, Republic of Macedonia, Galoski is marked as the fastest-rising star in the Balkan region of Europe. With releases on Nicky Romero and Fedde Le Grand record labels, his music productions are among the top in the industry. His music has also been streamed more than half of million on only Spotify. One of the highlights of his career is the release of ‘Rokavela’. It was released through BMDwithFriends / Universal Music Group and was given a world premiere from dance music icon – Avicii. Later on, ‘Rokavela’ was also played and supported by Hardwell, Otto Knows and Dimitri Vegas & Like Mike to name of few. Galoski’s music has been supported by top DJs in the music industry such as David Guetta, Dimitri Vegas & Like Mike, Afrojack, Avicii, Hardwell, Nicky Romero, Fedde Le Grand, Arty and much more. 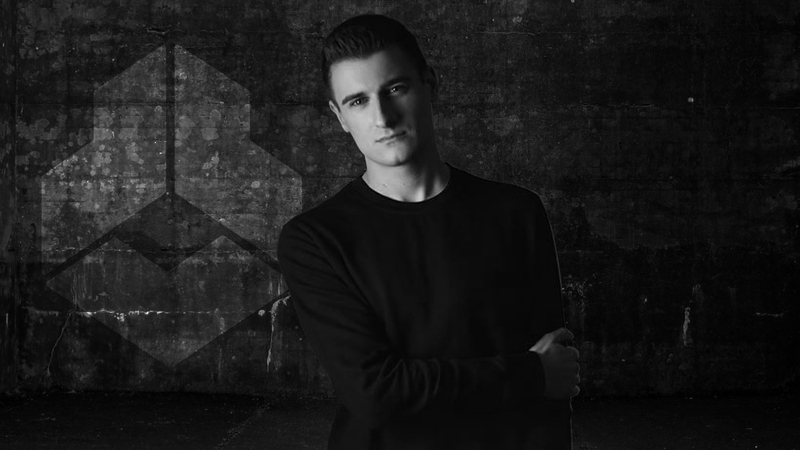 In May 2017, his track ‘Brate’ was named as ‘Demo Of The Week’ on Hardwell’s hugely influential radio show, Hardwell On Air. His talent has been recognized by the biggest festivals in Macedonia and he is regularly participating in all main domestic music events. Most recently, he had a performance in front of 50,000 audiences at the Strumica Open Festival. Galoski had the opportunity to share the stage with some of the biggest stars in the industry. During summer 2017 he performed on the same stage with Martin Garrix and Hardwell. Through his career, he also played alongside Axwell, Nicky Romero, Tiesto, Armin van Buuren, Paul van Dyk and more. His first headlining show in Serbia was sold out, which says a lot about his music and live performances. With a fully booked schedule ahead of him, featuring his appearance in Belgrade in September as the most exciting one for the near future. 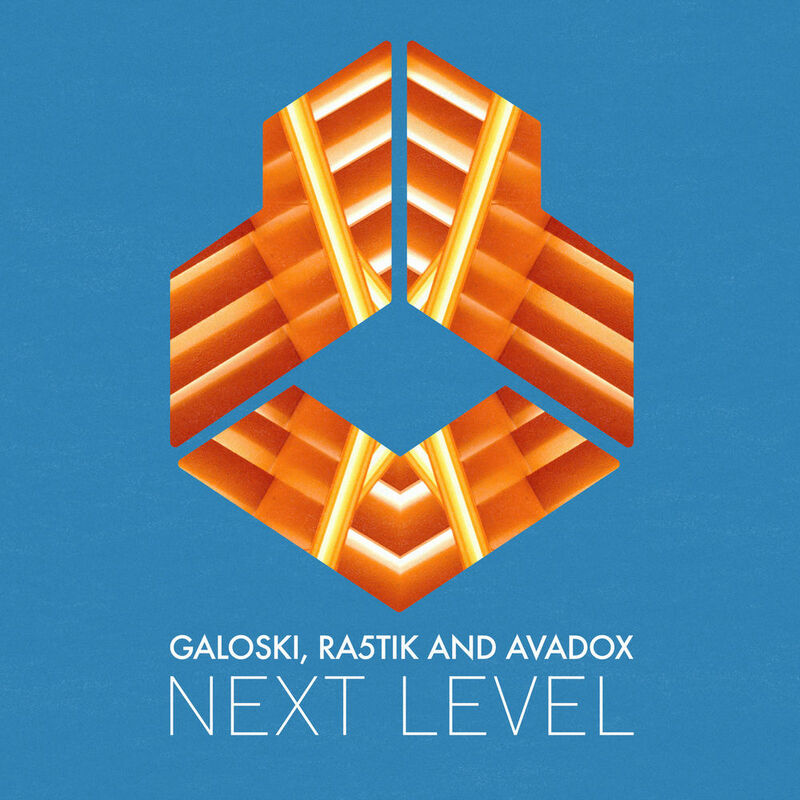 With huge support from the biggest DJs, Galoski is surely a name to keep an eye out for.